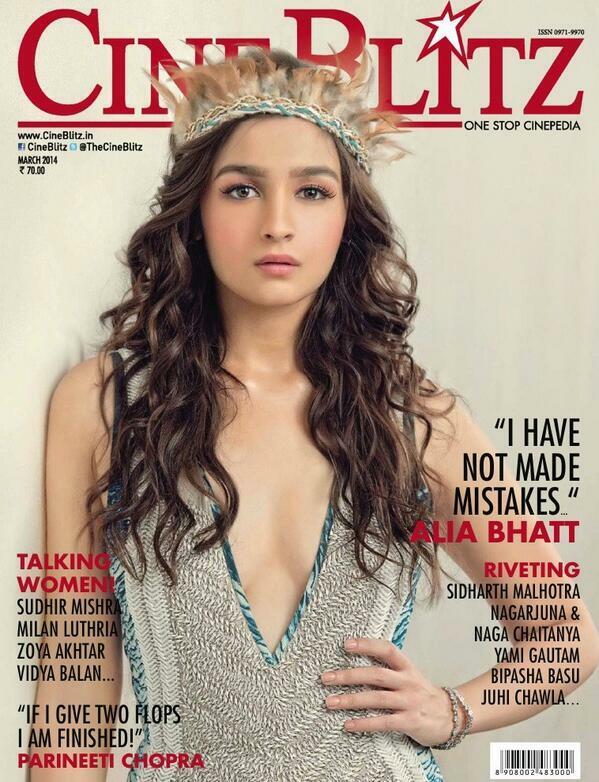 Actress Alia Bhatt The Man Magazine March 2014 Photos. Alia Bhatt Photos At Highway Movie Promotion. Alia Bhatt Photoshoot Photos For Maybelline Makeup Brand For Women.